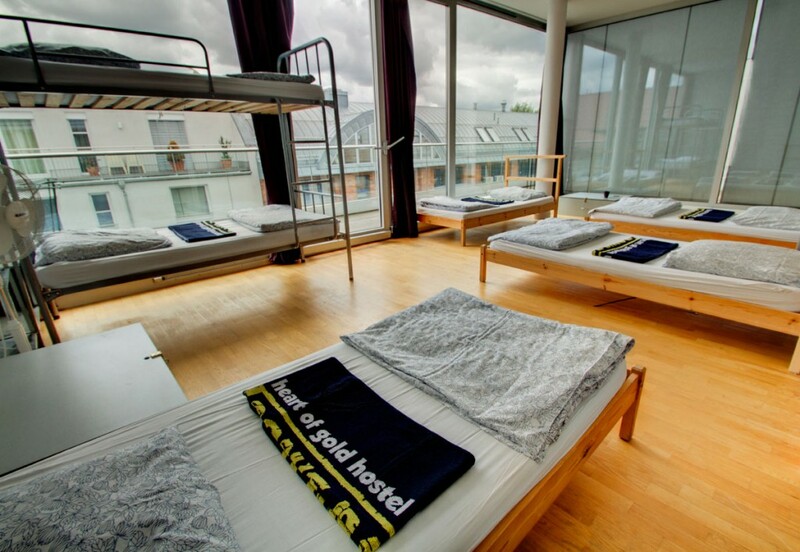 Don’t get fooled by the corny name – Heart of Gold is just another proper low-cost Berlin hostel. Probably most suitable when you’re still an innocent Berlin virgin and haven’t got tired of the tourist locations like the Brandenburg Gate, Reichstag and Museum Island. The only downside of this colorful hostel might be that with Berghain along with a bunch of other (a tad less exclusive) party temples being in its immediate vicinity, you may end up feeling like a place to sleep isn’t that necessary after all. The optimal choice for when you’re still hesitant as to which district should become your ultimate shelter. Crashing at Singer 109, you’re in a strategic point that provides you with a convenient access to a wide range of Berlin’s blessings: Mitte’s museum, PBerg’s Mauerpark, Friedrichshain’s nightlife, and Kreuzberg’s hangovers. 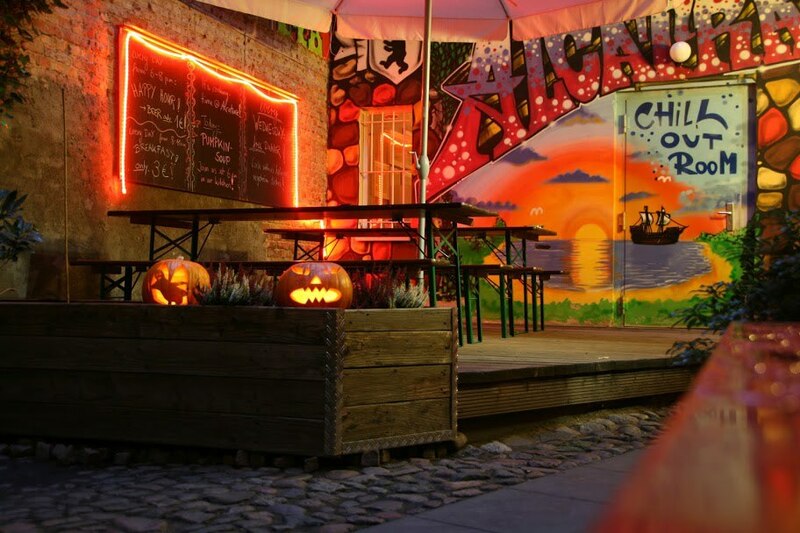 Within a walking distance to Hackescher Markt, The Circus is centrally located but at the same time invites you for some wild times around Kreuzberg and Neukölln that you can easily get to with the U8. 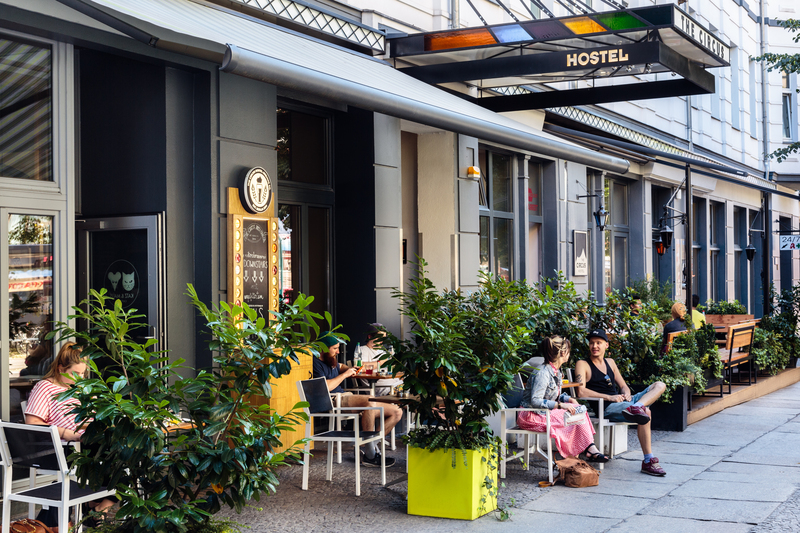 If you’ll miss some more comfort, they also run an actual hotel on the pretty Rosenthaler Platz. 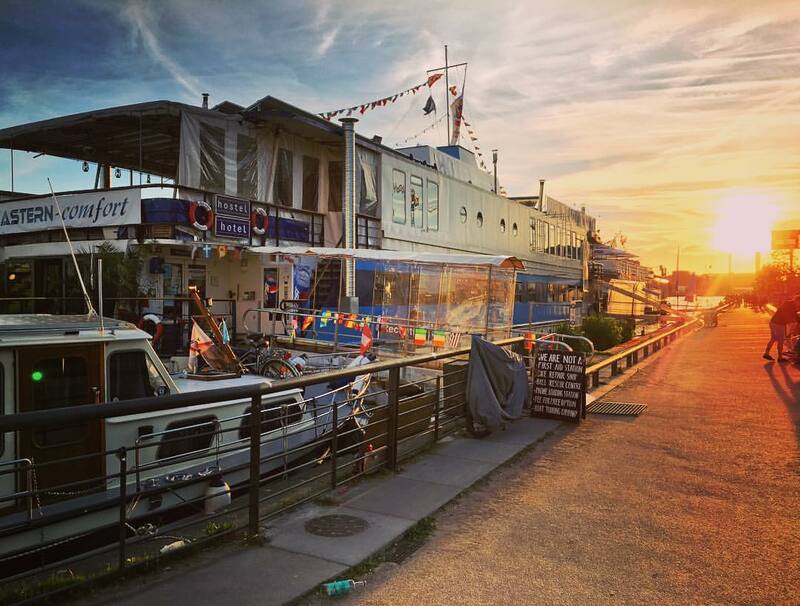 While Berlin might be infamous for the naive newcomers sinking down fast in its sea of limited mental capacity and general looseness, make sure you stay safe floating on the Spree with the Eastern Comfort Hostelboat. The ship provides cheap shared accommodation and some amazing Oberbaumbrücke sunsets. It becomes obvious at first sight that this hostel is channeling the inner craziness of Charlottenburg, which is otherwise not really apparent in this district. 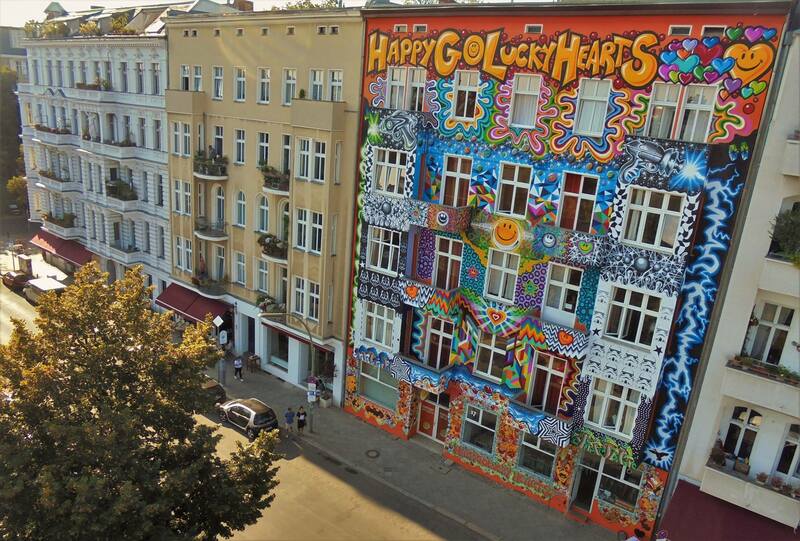 Such a colorful facade might be tolerated in Kreuzkölln, but in the current location, it’s actually frowned upon. If you want to enjoy it before the threat of its disappearing becomes a reality, check in to this fun, artist-friendly location. 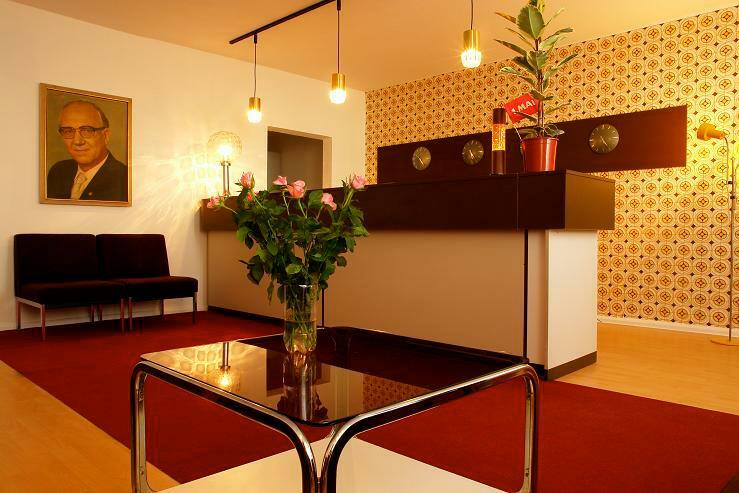 Located right on Schönhauser Allee, this hostel provides you with an instant access to PBerg’s low-key gaudy nightlife. Get a dorm bed at as cheap as 20 euros per night, and off you go! Just try not to scare all the moms and dads dropping the kids for school on your way back! 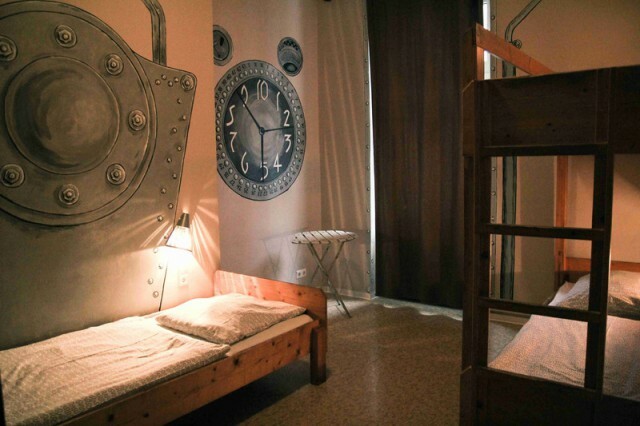 As if the immersive cultural experience that Berlin is known to provide on an everyday basis wasn’t enough, this hostel invites you for a low-cost time travel straight into the East Germany. 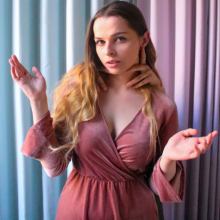 Get ready for the 70s and 80s designed in a reality dominated by the USSR – that means dubious color combinations, kitschy lamps and garish wallpapers. 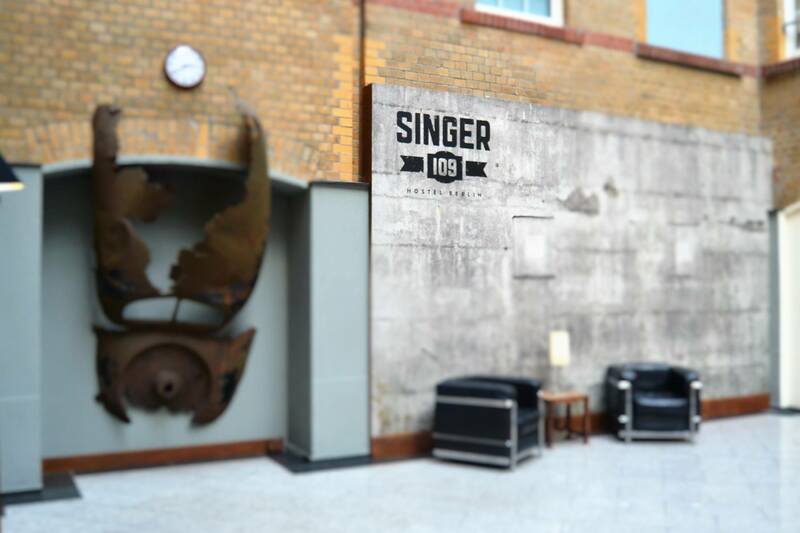 A modern, convenient place tailored exactly to the needs’ of a vagabond desirous for adventure. 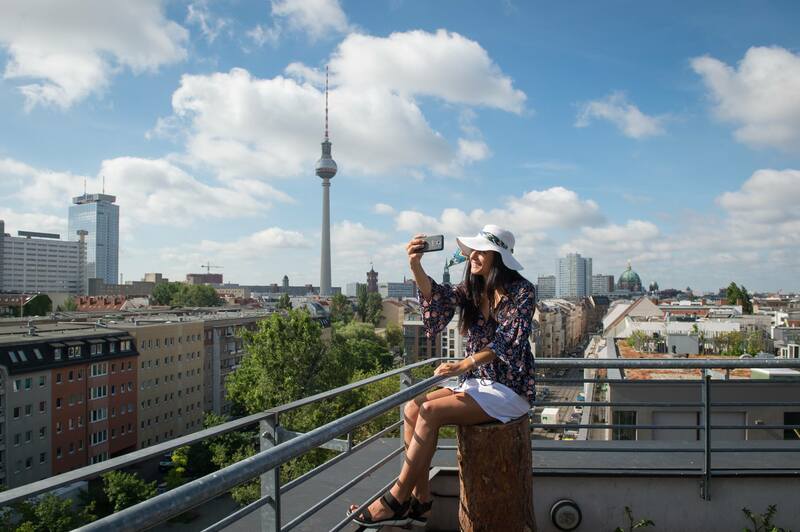 It’s located right in the heart of Mitte, which encourages exploring. They have a cool rooftop bar that will instantly boost up your Instagram game with a great opportunity to take plenty of the signature Hauptstadt shots featuring #thattoweragain which just never get old.